We support several different organizations and personal missionaries who work hard to evangelize and spread the Gospel Message of Jesus Christ to the people in our community, both right here in University Place and across the US. Below you will find information and updates on the missions and missionaries we are supporting. Tacoma YFC exists to bring hope and transformation to teenagers in Tacoma and the surrounding areas. "At Campus Life we are passionate about teenagers meeting Jesus!" Campus Life staff and volunteers go into the worlds of young people, meeting them on their school campuses. Weekly clubs usually held on the school campus, and regular activities, events, and trips, all create space for caring adults to build relationships with youth that share the love of Jesus in word and deed. Visit tacomayfc.org for more information. 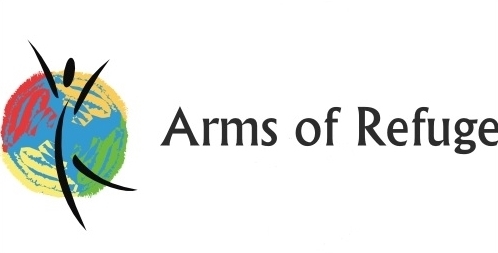 Arms of Refuge is a ministry started by Rev. David Hartmann and his wife, Sue, Assemblies of God US Missions. This ministry's focus is to embrace refugees with love in the Dallas area. Thousands of refugees settle in the United States each year, with many coming from the 10-40 window. The refugees in Dallas are mainly from Bhutan, Burma, Burundi, Somalia, and various African nations. Visit a-o-r.org for more information. 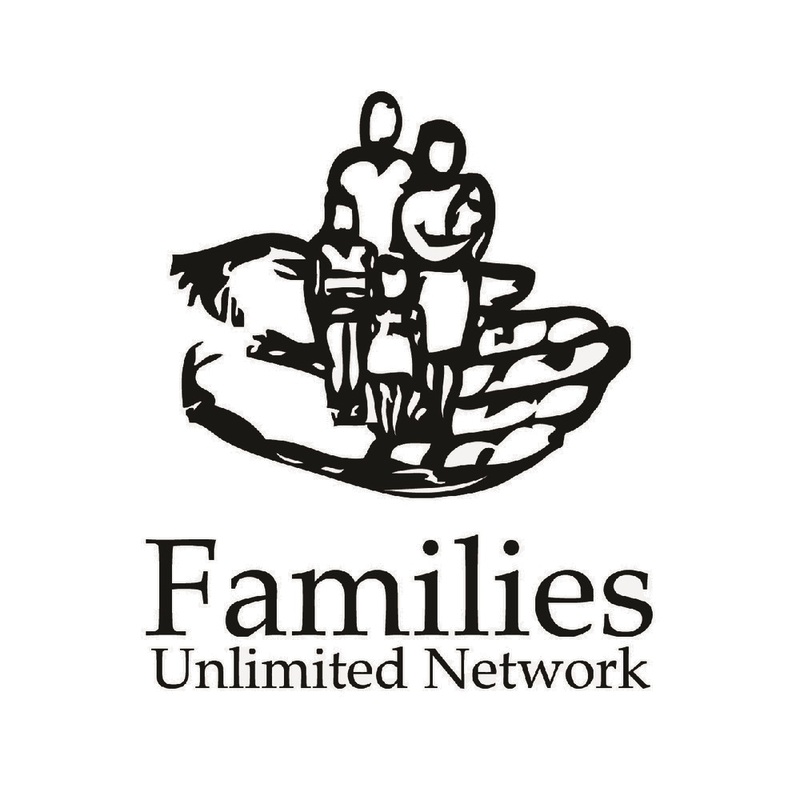 Visit familiesunlimitednetwork.org for more info. The Families Unlimited Network Food Bank provides food for individuals and families of Pierce County. The goal is to provide a 3-day supply of food for each visitor. Through Family Services, we offer a variety of services to help address immediate needs and to provide long term assistance and guidance to families facing poverty issues. The Spot is an after school tutoring program for 3rd through 7th graders in the University Place School District. Spot was designed in response to a felt-need in University Place for quality after school care for students. Read the latest News from FUN! We send monthly support to the Teen Challenge Graham Women's Center. The Graham Women’s Center is a place of healing, hope and restoration for women who are 18 and older. Working with a maximum of fifteen students, their qualified staff members give biblical training through devotions, chapels and classes. The center offers a 12-14 month live-in program. During this time a student will complete the Teen Challenge Curriculum and work through personal counseling goals. At the end of her residential stay she will receive a Completion Certificate and begin a six-month re-entry phase to reintroduce her into the community while still under the mentorship of Teen Challenge. Read Updates from Teen Challenge in April! Visit teenchallengepnw.com for more information.